There are many winding roads and hairpin bends in the Scottish Highlands; but none more famous than driving the Bealach na Bà road. 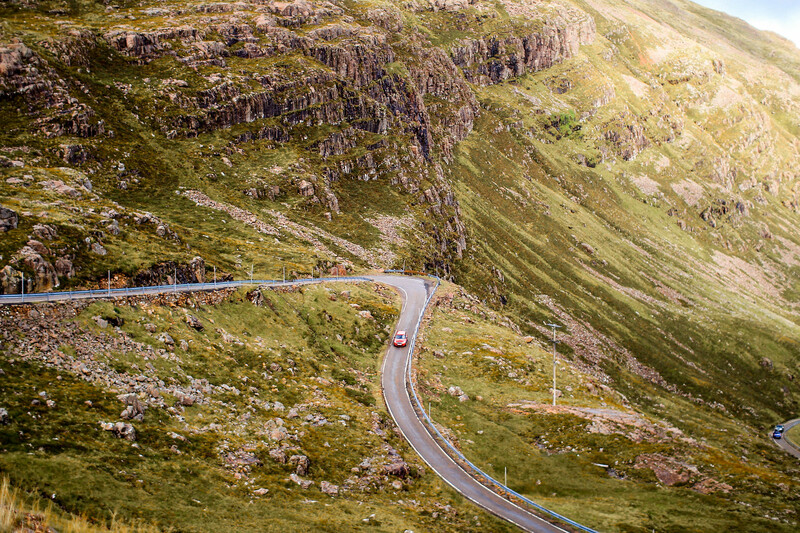 Otherwise translated from Gaelic, as the ‘pass of the cattle’ the Bealach na Bà is an unforgettable drive along one of the most dramatic roads on mainland UK. 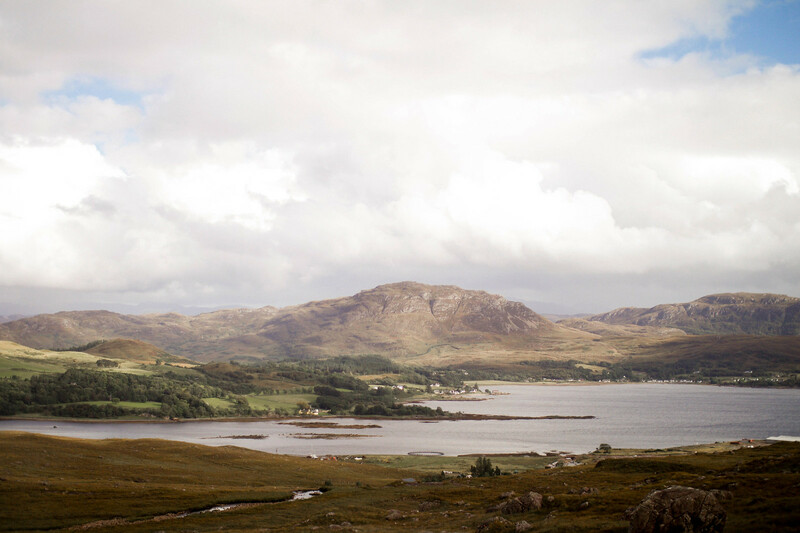 With views across Wester Ross, the isle of Skye and the Outer Hebrides, on a clear day you can see for miles. 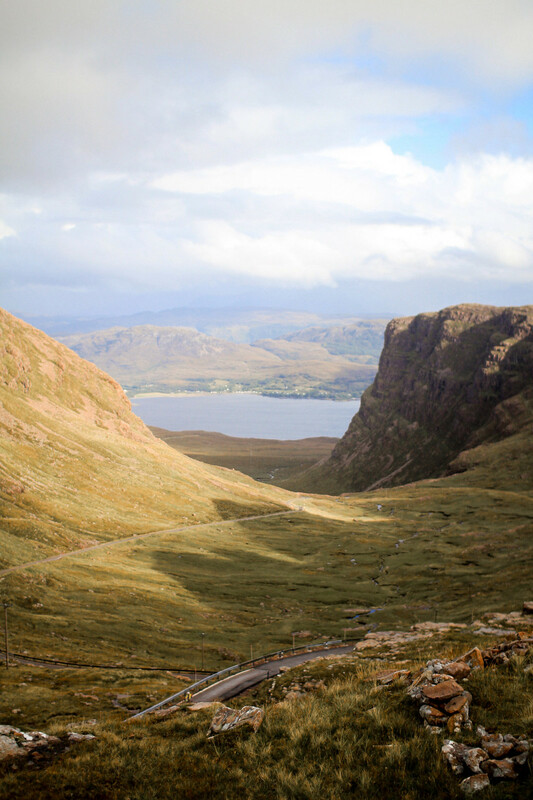 A winding single track road going up and over the mountains, the Bealach na Bà is not for beginners. If you’re driving a motor home or caravan, I urge you to reconsider your route. It’s single track the whole way to Applecross, much like many of the roads in the Highlands. With a dramatic mix of mountain scenery, right to the summit at 2053ft, there’s the opportunity to stop at a viewpoint at the very top and admire the scenery. There is such a thing as being too cautious. With a 20% gradient, it’s one of the steepest roads in the UK, too slow and you’ll begin rolling down again. Too fast? You might hit another oncoming car around one of the many hairpin bends. 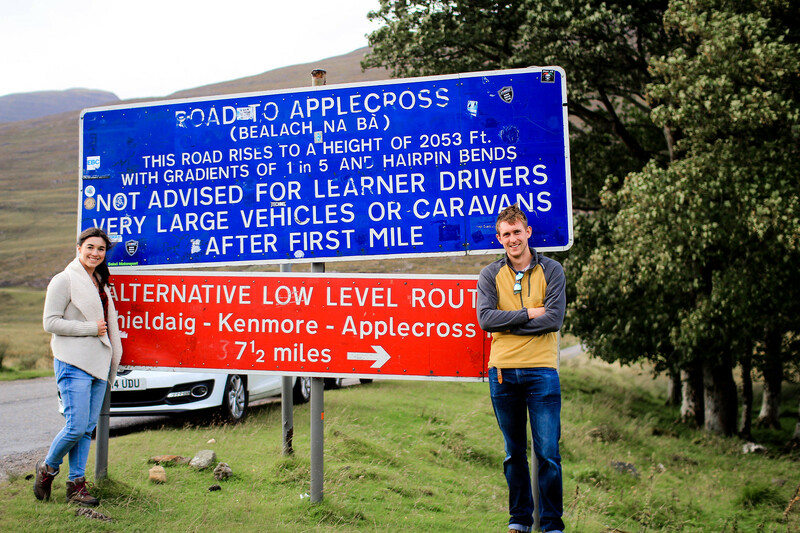 With locals using the road to get from A-Z in the Highlands, they won’t wait around. Make sure you have your wits for you and go at it with full confidence. If you’re a new driver, or driving a rental car you’re not fully confident yet, consider seeking out another route. There is a big warning sign before you reach the road for a good reason! If it’s the middle of winter and covered in ice, chances are - you’re not going to want to risk it. The majority of the time the road it perfectly safe as long as you know what you’re doing. Take in the views at the top. If you’re the driver, you’re not going to totally miss out on all those fantastic views whilst concentrating on the task ahead. 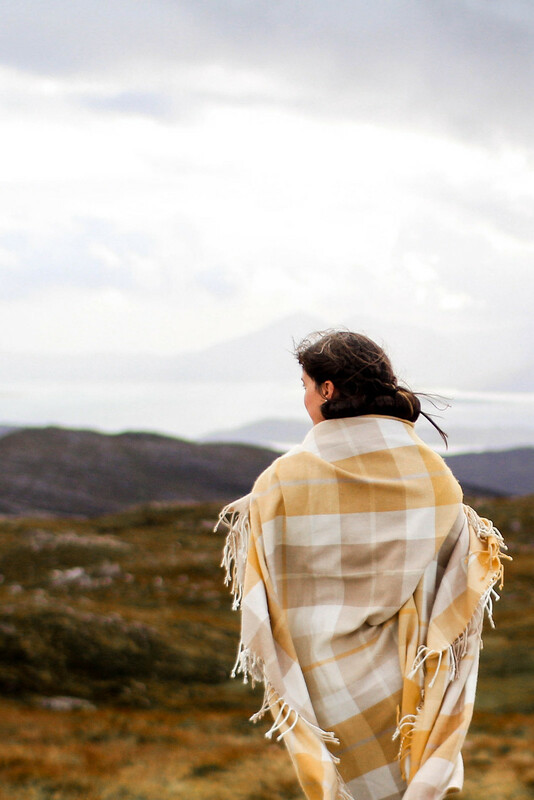 There’s a pull off point right at the top of the Bealach na Bà, perfect for taking in the breathtaking views of both the road, and the dramatic landscape surrounding it. Passing places are not viewpoints. Amazingly, I began to lose count of how many times I saw tourists stop at a passing place all across the Highlands to take a photograph. It’s incredibly un-safe, and passing places are ONLY to allow other cars to pass on a single track road. Wait until the top where there’s a designated viewpoint. 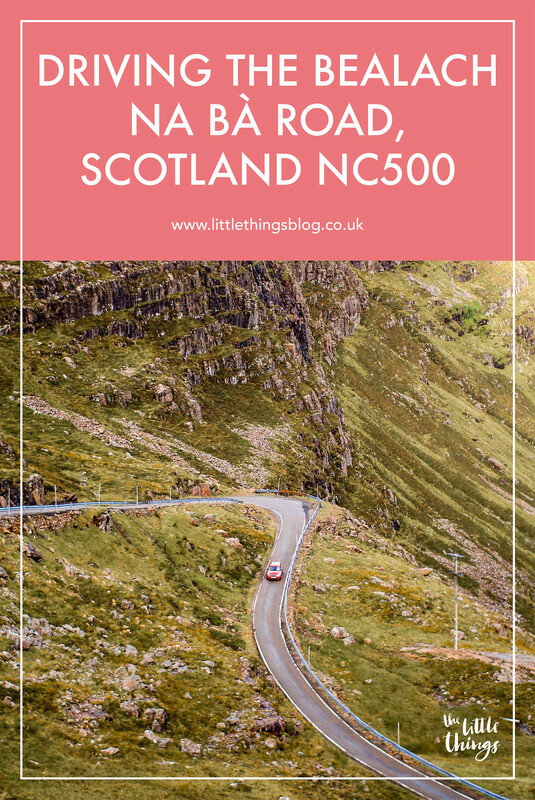 Although the Bealach na Bà is arguably one of the most famous roads in the Scottish Highlands, it’s by far not the most dangerous we have driven on. The Bealach na Bà has barriers around the entire route, and plenty of passing places to allow traffic to flow. Generally people are very considerate of one another on the road. Plus, it’s all worth it for that fantastic view at the top! 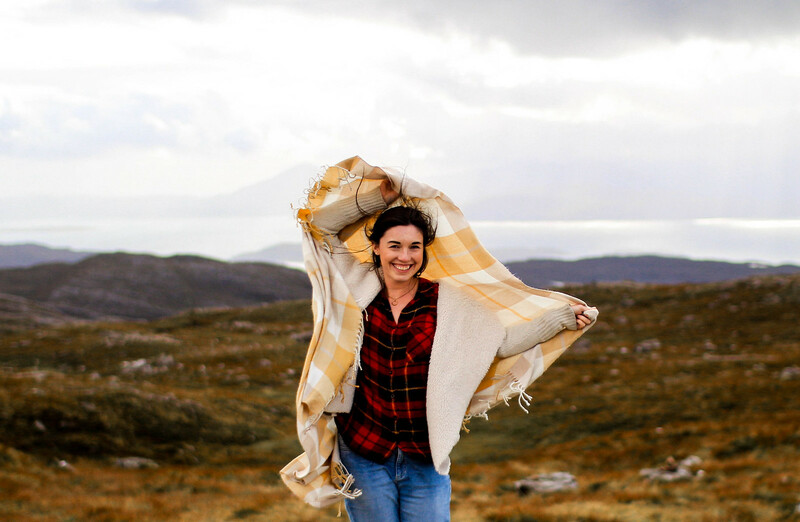 Will you be driving along the Bealach na Bà?